In this emotionally rich story, a little girl and her family live happily in Paris until Nazi soldiers arrive during World War II. She and her family must flee or risk being sent to a concentration camp, so they run into the woods, where they meet resistance fighters. But they're still not safe. They must cross tall mountains and sail in a rickety boat to England. 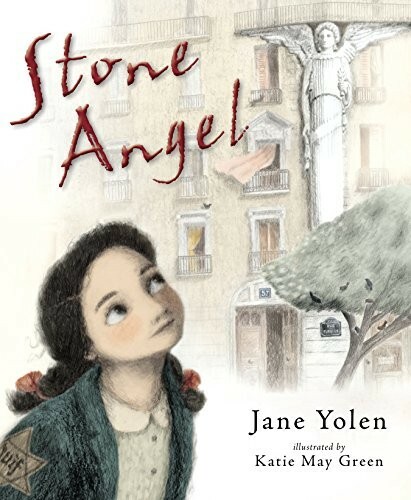 Yet the whole time they're struggling to survive, the little girl thinks of the stone angel near their apartment in Paris and imagines it watching over her family. 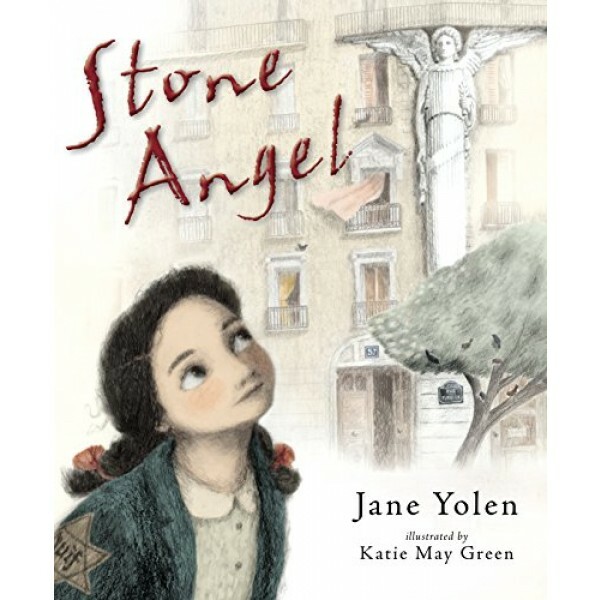 Offering a never-before-told story of the Holocaust, Jane Yolen returns to the material she mined in the award-winning The Devil's Arithmetic. Filled with sorrow, hope, comfort, and triumph, this gorgeously illustrated book is sure to become a modern classic -- offering adults a perfect vehicle with which to share a difficult subject.